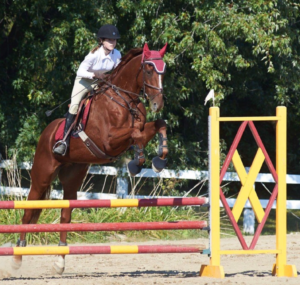 Dakota will be using her youth bursary money to finance new equipment and show on the Ontario Hunter Jumper Trillium Circuit. 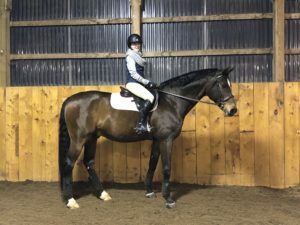 Elizabeth will be using her youth bursary money to continue riding lessons, she is planning to show this upcoming 2019 season. 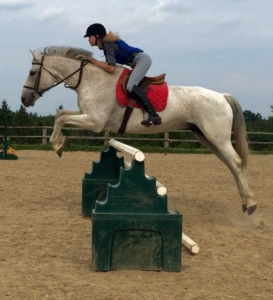 Ella will be using her youth bursary money to continue training and competing on the Ontario Hunter Jumper Trillium Circuit in 2019. Emma will be using her youth bursary money to obtain her EC Instructor certification. 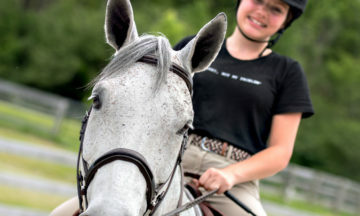 She plans to continue training and competing in her spare time. 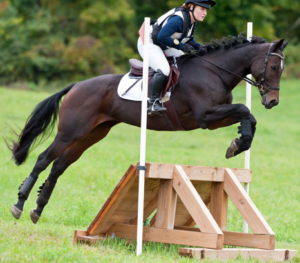 Shalom will be using her youth bursary money to train and compete in Eventing this season with her OTTB Athena.